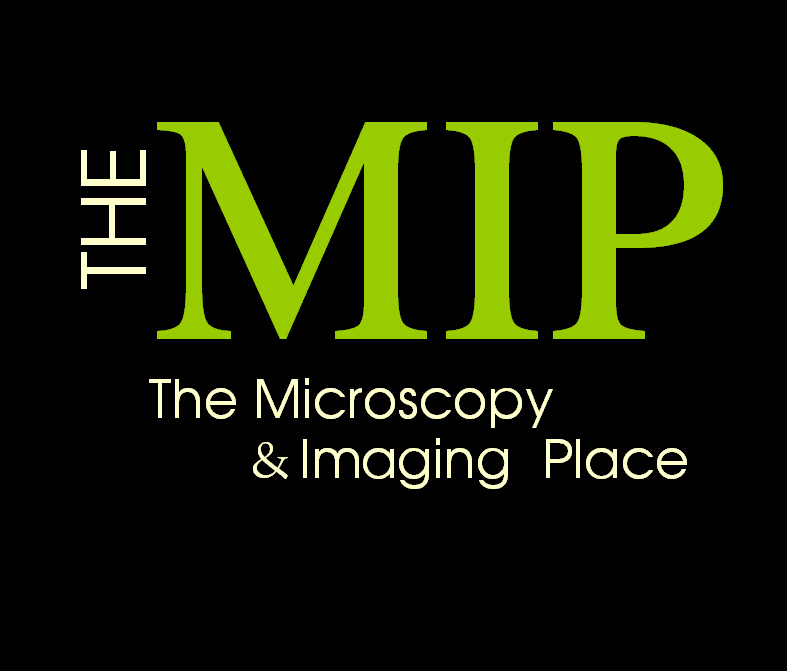 The MIP (The Microscopy & Imaging Place, Inc.) is the culmination of thirty five years of energetically expanding services to the microscopy and spectroscopy arena. 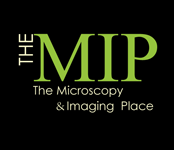 Originally founded in 1981, the company was created by industry thought leader, Barbara Foster, as a consortium of experts offering customized, on-site courses in all areas of microscopy, image analysis, and sample preparation (Microscopy/Microscopy Education or MME). Between 1984 and 1991, MME was all but dormant while Ms. Foster served in various roles as Manager or Director of Technical Applications or Technical Marketing Manager for several companies in the industry including Unitron (a spin-off from Nikon), Zeiss, Cambridge/Reichert/American Optical, and Sarastro. When the firm was re-activated in 1991, Ms. Foster fully expected it to be in its original form, as a training consortium, expanded to include confocal and electron microscopy. 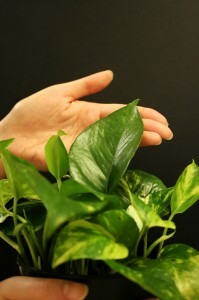 Soon after, however, her experience in technical marketing and her reputation as a respected, independent third party began to draw requests for market research in this poorly reported sector. MME expanded into Microscopy/Marketing & Education, which rapidly developed a reputation as the #1 source for microscopy market research. New product launches and branding followed shortly thereafter (1994), followed by the logical progression to business plan construction and VC support (1998), and, ultimately, to new business structuring. 2003-2004 saw the first fruit of that effort with the launch of NanoTech-America, Inc., a national master distributorship providing full support for NT-MDT (a Russian company), and, in 2005-2007, the launch of BASYK, Inc., our first efforts at full manufacturing and commercialization, focused on a new paradigm for semiconductor metrology. Along the way, we’ve extended our core competencies in microscopy and imaging to include spectroscopy and myriad microscopy-derived imaging technologies for biotechnology and nanotechnology. When asked what we do today, we can say, with pride that “We Grow Companies.” Whether it is hard-core market research to provide concrete, risk-reducing data for new product launches; strategies and processes for sales and marketing; collateral and web development; or full corporate structuring, The MIP has successfully partnered with its clients to provide a solid foundation for their growth and success. 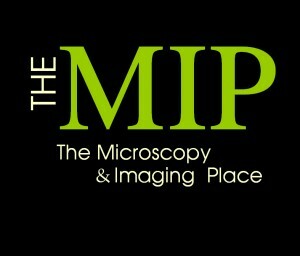 Our clients look to us for a unique matrix of technical expertise, marketing and sales know-how, and business development, all targeted specifically to microscopy and spectroscopy. Our charter, very simply, is to use that unique matrix to help our clients get to market more quickly, more effectively, and with greater return on investment.